UK-based artist INSA and Li-Ning celebrate the recent release of the 'Overtown' Way of Wade 2.0 with an animated mural as part of this weekend's Art Basel Miami Beach. 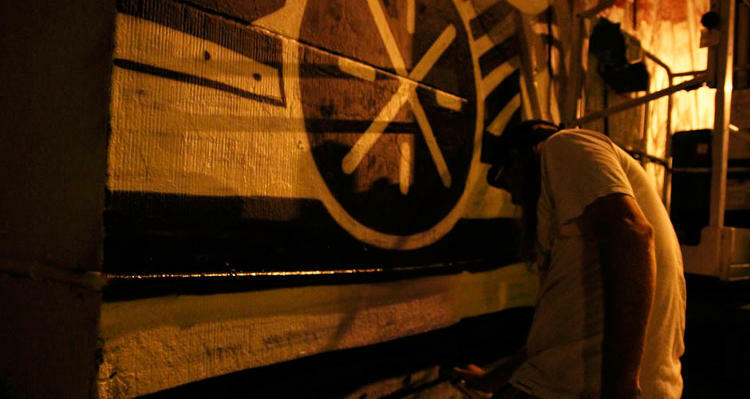 Energizing Wynwood for this year's Art Basel, INSA helped elevate Dwyane's 'Make your own Way' tagline in the heart of Miami's Design District with another one of his signature style animated GIF murals. 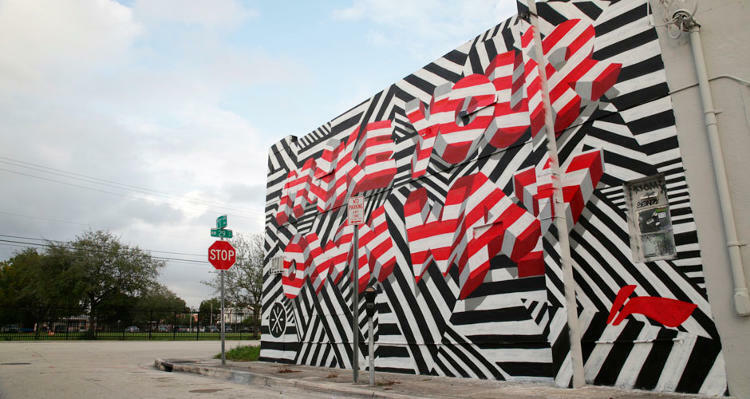 INSA recreated the 'Overtown' W.O.W 2.0-inspired mural several times, moving each element of the piece to make the GIF effect possible. 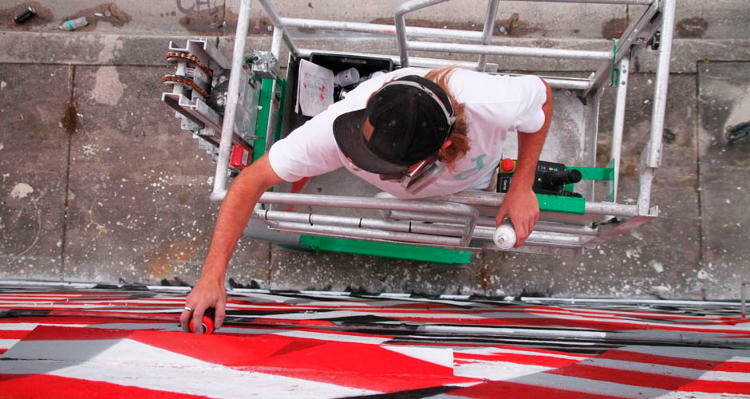 The project took INSA a total of four days to complete, and is currently located at the corner of 29th St. and 3rd Ave in Wynwood. Getting bored with traditional grafiti styles, INSA first toyed with his now signature 'GIF-iti' style when he began to envision what it meant to have his work seen online. "More people are going to see it on Instagram than they are the actual wall. I wanted to make my work live online a lot better than in real life." INSA says. 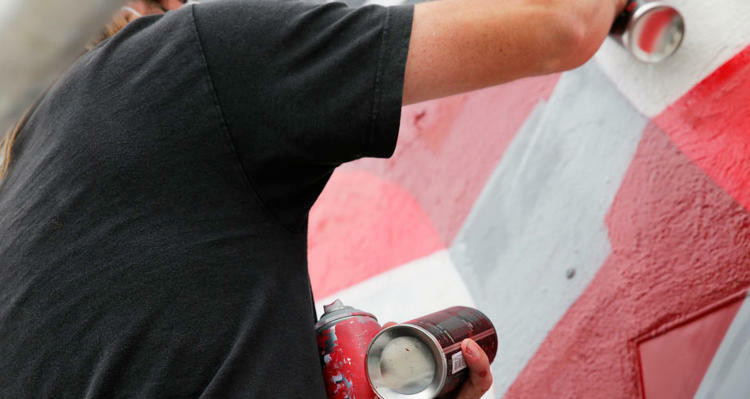 The UK street artist says he likes the fact that the wall delivers a very positive message, reasonating with Wade carving his own path, similar to the way he feels he's lived his own life. Check out the video below for a behind the scenes look at INSA's 'Make your own Way' collaborative piece with Dwyane Wade and Li-Ning.